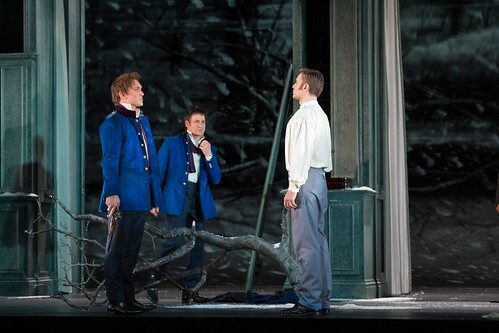 Audience tweets about the return of Christopher Wheeldon's fantastical ballet. 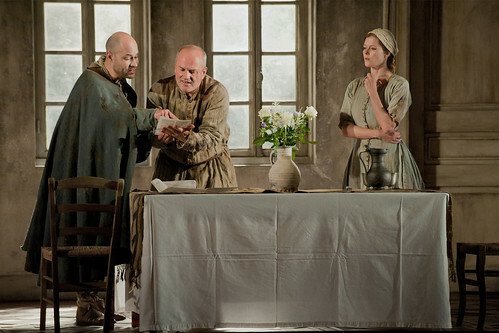 Audience thoughts from the UK premiere of George Benjamin's dark and passionate opera. Your comments about Apollo, 24 Preludes and Aeternum. What are the most difficult languages to sing in? To celebrate International Mother Language Day, we asked what languages you find it difficult to sing in. 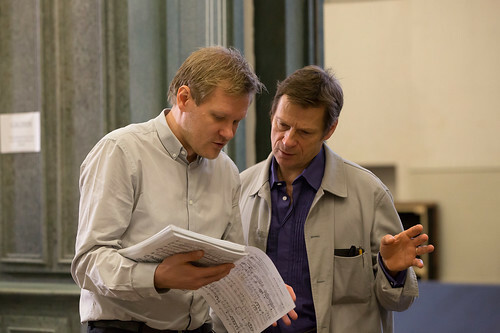 Tweets about the live relay of Kasper Holten's directorial debut with The Royal Opera. The Royal Ballet Principal answers your questions on roles, inspiration, and Brazilian cooking. 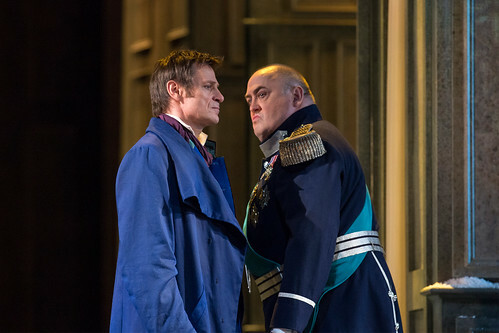 A selection of your comments about the opening night of Kasper Holten's Royal Opera production.